Chrysler announced 82 U.S. franchise Fiat and Maserati dealers that will sell Alfa Romeo models when the Italian brand makes its return to the U.S. The list includes dealers in 33 states including one in Savannah, Georgia. Unfortunately for the city too busy to hate, Chrysler has not included an Atlanta Alfa Romeo dealer, at least for now. That’s a bit confounding. The Atlanta metropolitan area is the ninth largest in the country. Alfa Romeo will be added to existing Fiat and Maserati franchises, and Georgia’s capitol city is already home to three Fiat dealers and two Maserati stores. Plus, Atlanta is a sprawling city whose residents are heavily dependent on driving. Further population and economic growth here is all but a certainty. And our car culture – appreciation for classic and exotic automobiles – is strong. 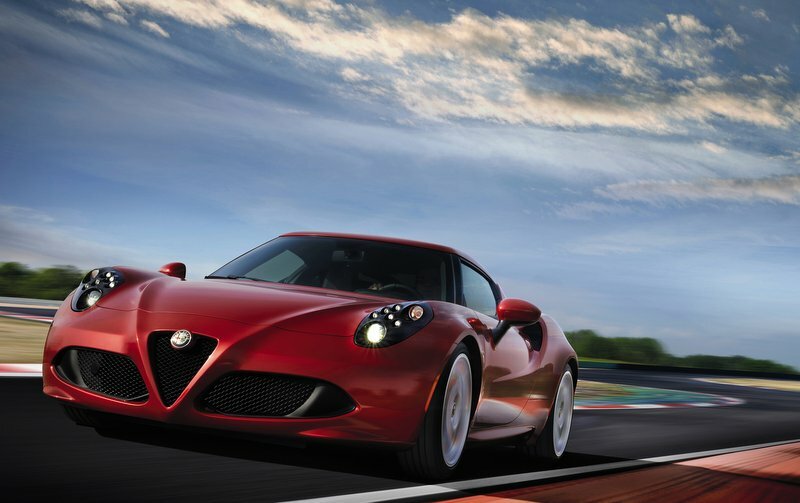 Atlanta drivers that want a taste of the 2015 Alfa Romeo 4C have a few choices. The closest dealership to the A will be Benson Alfa Romeo in Greer, South Carolina, a Greenville suburb. Figure about a two-and-a-half hour drive. Those who prefer to shop in-state can visit Alfa Romeo of Savannah. Other options include Alfa Romeo of Huntsville in Alabama, Alfa Romeo of Orange Park near Jacksonville or Harper Alfa Romeo in Knoxville. This car nut can’t wait to drive the new 4C. 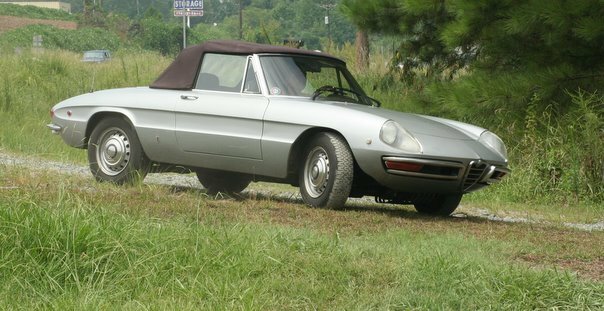 My 1969 Alfa Spider Veloce won my heart with its clean and simple lines, crisp handling and glorious 4-cylinder sound. Until it was crushed by a giant oak tree. I miss her still. Perhaps a drive to Greer will soon be in order. I miss my Spider Veloce, but maybe a 2015 Alfa Romeo 4C would make me feel better. I still drive a 1991 Alfa Spider as a second car (Still only about 50K miles on it). I can’t wait to test drive a 4C. To bad about Alfa Dissing the South’s Largest and Best City. Paul Spruell owned and operated the all-time largest selling Alfa dealership in North America right here in ATL. He and his motor sports team still work on Alfas and has done the work on my car over the years. Come on ALFA! How can I connect with Nick Palermo? Easily Amazed: aren't you curious?